Our volunteer coaches. lifesavers and helpers deliver over 200 hours of training to around 300 children every year. Working in an inherently dangerous, dynamic environment we rely on parent helpers to support the coach and enable them to focus on participant development. We are committed to the safety and wellbeing of the children in these groups. Each group is lead by a level 2 qualified coach. All coaches and regular helpers are DBS checked and we run an annual induction that focusses on safe session delivery. We recommend that all helpers work towards their level 1 coaching qualification and cover the cost of the course for volunteers who commit to helping out. 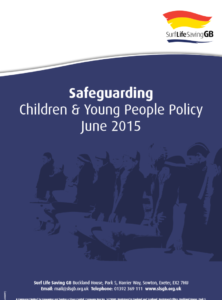 The resources below support the safe running of our sessions and should be read and followed by everyone involved. Some basic information about the club and the framework for our coached sessions. 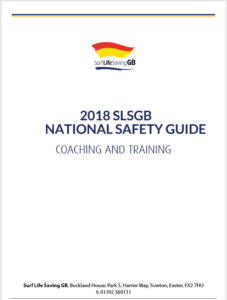 A clear and concise guide to running a safe, effective coaching session. This really is a “must read” for everyone involved. Stuff that should happen when we run a session. How we can respond effectively when things go wrong. 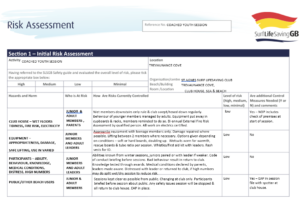 Our risk assessment for all coached youth sessions on the beach. 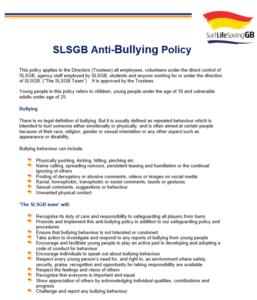 A brief introduction to safeguarding from SLSGB. 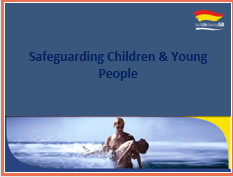 All of us have a duty of care to ensure we create a safe, equal and happy environment that enables our young people to thrive in our communities and to become the lifesavers of the future. We are committed to creating an environment where everyone can benefit from the benefits of surf lifesaving without fear of bullying.